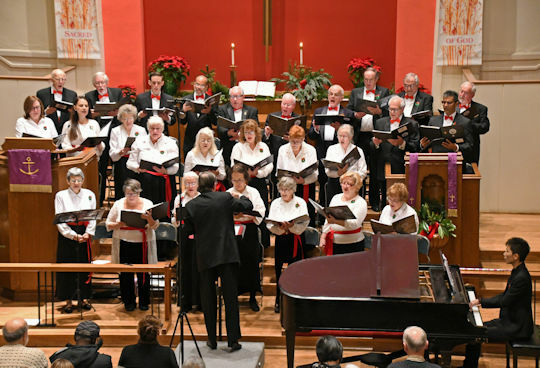 Oldest continually operating chorus in the Washington, D.C. Metro area! Dedicated to the study and performance of German Classical and Folk repertoire. 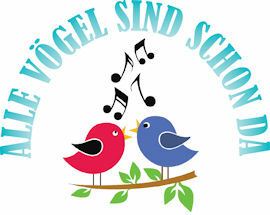 “SING MIT UNS!” - Join us to sing German repertoire. We are a non-auditioned chorus and invite singers who like to sing German repertoire, from folklore to classical, to join us at our weekly Monday rehearsals. Knowledge of German helpful but not required. Come in and introduce yourself. The conductor will determine the voice section for you. Rehearsals every Monday at 7pm. left door inside the street entrance). see Metrobus online maps and timetables . about upcoming events, please sign up at the bottom of this page. • Please consider a tax deductible donation to the Washington Sängerbund - click Friends of WSB. and choral pieces by Mendelssohn and Haydn, with guest soprano Alexandra Dilley. Free street parking on Sundays, and parking garage close by. and participates with musical selections. 2201 North Capitol St NE, Washington, DC 20002 - Google map for location . Parking on the cemetery grounds - see cemetery map where to park. at the Washington Hilton, Washington, DC. at St. Matthews Cathedral, 1725 Rhode Island Ave, NW, Washington, DC 20036. See the Gauverband website for further details. Held in the town of Lovettsville, Virginia, located off Route 287 (Berlin Pike) in Loudoun County. 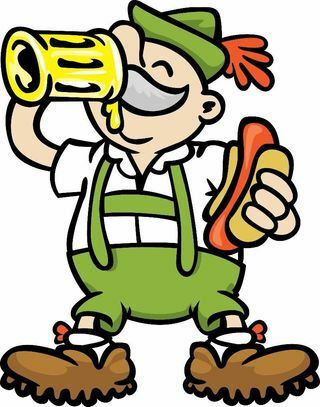 Delicious German food like Bratwurst, Knockwurst, Sauerkraut, etc. served by the Washington Sängerbund. You can find us right next to the big Oktoberfest tent. Music and dancing in the big tent. 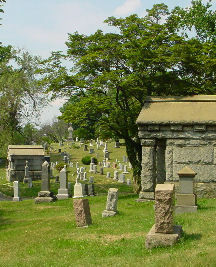 Click for location . Reception with cookies and refreshments after the concert. The Washington Sängerbund strives to preserve German song and the German language. and in the theoretical knowledge of music. The Washington Sängerbund is recognized by the IRS as a 501 (c) (3) organization. Donations are tax deductible under current IRS regulations. please see our webpage Friends of the WSB.